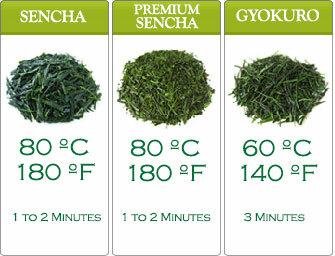 Kukicha is made from high quality Japanese green tea leaves stems – without the green tea leaves. 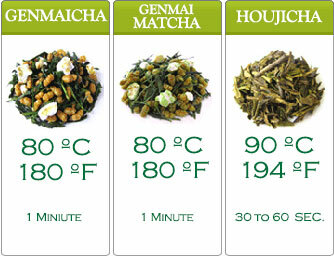 Since Kukicha is not made from tea leaves, its caffeine content is lower compared to other green teas. So, it has no overwhelming bitterness aftertaste and astringency either. 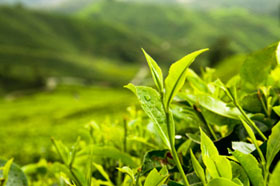 Its flavor is naturally sweet complemented by the green tea fresh taste. Kukicha’s first brew yields a spring green color. It might surprise you but the second brew tastes a little bit sweeter than the first. 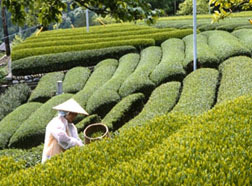 Kukicha is the choice of many because it is highly drinkable and tasty. 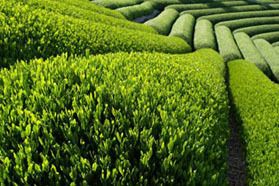 A very fine green tea indeed for your drinking pleasure.